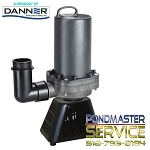 Continuous duty pump designed for use inside a pond skimmer to move large volumes of water. 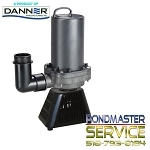 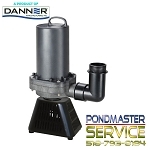 silently and efficiently through filtration systems, a waterfall, stream or fountain. 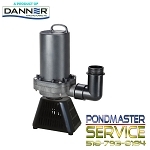 Its compact size allows it to fit in virtually any skimmer.